B12 MAGIC : Let The Alchemists give your mind+body a B12 HUG!! Package of 10: Save $100 (a patient favorite) $350 - $35 per shot! Vitamin B12 also referred to as cobalamin, is a water-soluble vitamin. What you don't need exits the body with waste. Taking supplemental B12 for energy is a waste of money. It is a water-soluble vitamin that is lost in digestion & flushed out of our systems by the kidneys. In fact, supplementations can damage the kidneys. It contributes to the successful synthesis of DNA, the normal functioning of the nervous system, and the production of hemoglobin. The liver is the main site of storage of vitamin B12 in the human body; humans normally obtain vitamin B12 through dietary sources, fortified foods, and supplements - however when taking a B12 supplement up to 80% can be LOST in digestion. 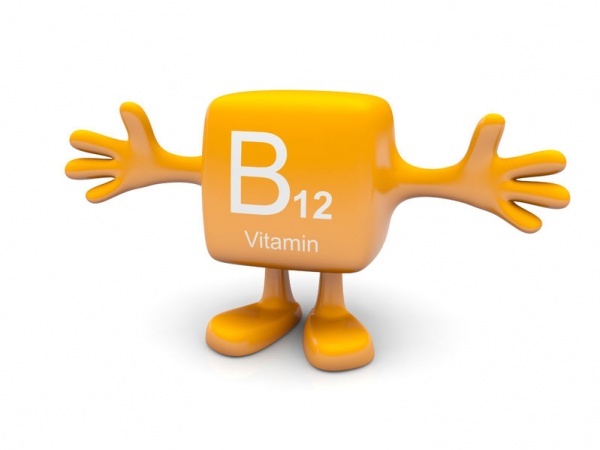 The most biologically significant form of vitamin B12 is methylcobalamin. At Alchemy Marin our methylcobalamin B12 is compounded privately in California and shipped each month. Methylcobalamin (MeCbl) is the most effectively taken form of vitamin B12 in neuronal organelles. Cobalamin may have a role in the prevention of disorders of brain development, mood disorders, and Alzheimer’s and vascular dementia in elderly. New articles are coming out daily on the links to these deisorders. CLick HERE to read one from the NEW YORK TIMES. Supplementation of cobalamin is useful in neuronal regeneration. It also repairs the negative effects of ischemia on neurons. It increases regeneration of axons and promotes neuronal repair. Vitamin B12 is a water-soluble vitamin that plays several roles in the body including the creation of red blood cells and how well your body uses calories. Cobalamin treatment improves sleep-wake rhythm disorders in human subjects. It may increase the light sensitivity of circadian rhythms due to decreased melatonin levels. In a randomized trial performed on patients with depression and low normal cobalamin levels cobalamin supplementation improved depressive symptoms. Methyl B12 suppresses cytokine production of T lymphocytes in cells and is speculated to do the same in patients with rheumatoid arthritis. Topical cobalamin is a new therapeutic option in atopic dermatitis. It is well-tolerable and has low safety risks for both adults and children. Patients with type 2 diabetes mellitus (T2DM) who are prescribed Metformin, may be at risk for cobalamin deficiency. Maternal cobalamin deficiency is associated with infertility and recurrent spontaneous abortion. Infants born to cobalamin deficient mothers or receiving deficient amounts of animal-sourced foods are susceptible to deficiency between the ages of 6-12 months. Hormonal birth control (oral contraception and DMPA) usage among female subjects reduced B12 levels. Cobalamin deficiency causes hyperhomocysteinemia, which is a proven risk factor for cardiovascular disease. Individuals with cobalamin deficiency have a higher prevalence of cardiovascular risk factors such as heart failure, a history of transient ischemic attack, and diabetes mellitus. Deficiency of cobalamin inhibits melanin transfer between melanocytes and keratinocytes, which may cause hyperpigmentation of the skin. 39% of subjects in one clinical trial manifested skin hyperpigmentation resulting from cobalamin deficiency.